Stenz Construction is grateful to have been a part of this wonderful project and cause. 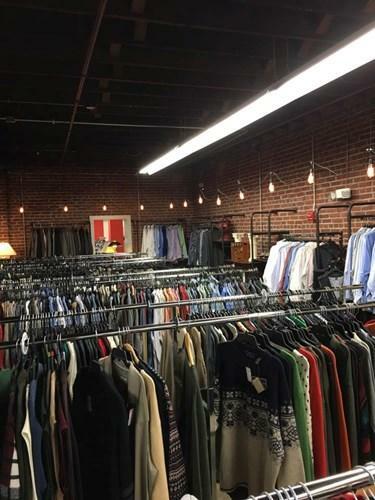 Mission 27 Resale, located at 132 Leota St., serves the community by providing quality resale goods to its customers at affordable prices. The shop, ran by the Society of St. Vincent de Paul, was equipped with new doors, awnings and garages on the exterior. 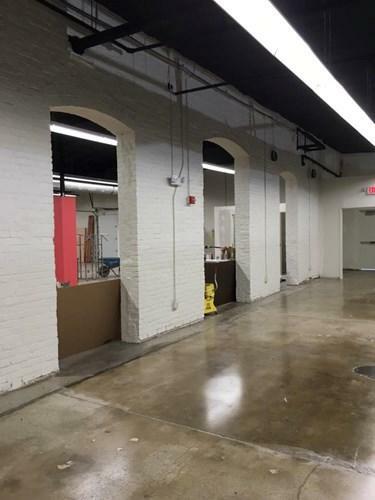 Inside, the building was completely gutted and refinished with new touches. Stenz continues to strive each day to align our work and values. Big congratulations to St. Vincent de Paul!